Hello everyone! 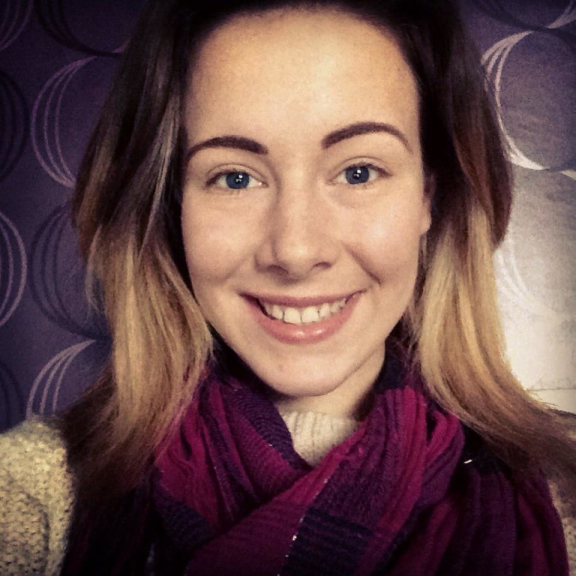 I’m Caitlin and over this week I will be completing my work experience here at Thebestof Bolton. I am 15 years old and currently attend Smithills School I am in year 10 studying for my GCSEs. I have chosen Business Studies, a subject that I thoroughly enjoy, as one of my options so I am very eager to work with Gaynor, David and Rachael to help bring the best businesses to the people of Bolton, whilst being able to find out more about the world of business! As a young person in the community, being asked to go out into the big town of Bolton and find myself a placement was really rather daunting. However, I was very lucky to find Thebestof Bolton, a job that was very appealing to my interests and possible aspirations for the future. As well as this, everyone is very friendly, helpful and understanding. The environment is relaxed and everybody gets on well which is great because on my first day, after the early morning nerves, I was soon at ease with the team. I am excited for the challenges ahead and I am already learning lots of new skills that I didn’t have before. I am glad that I chose Thebestof Bolton for my work experience as they are very involved with the town and keep everybody up to date about the fantastic services that it has to offer. It is amazing to see how important social media is in this role and how useful it is as a means of communication, helping everyone to find the best local businesses in Bolton. Hopefully, there will be many other skills and opportunities for me to experience during my time here which I am incredibly excited about. That’s just about everything you need to know about me! Hello I'm Caitlin, a 15 year old student from Smithills School and I'm currently on my work experience at Thebestof Bolton. I enjoy challenges and learning new skills.